We work with all flexible workspace and serviced office providers in Birmingham to provide a full range of options to suit all requirements. Please contact us to receive your FREE, latest availability report for the whole of the Birmingham market. Availability is updated daily and your report – bespoke to your requirements – is delivered to your inbox in minutes. 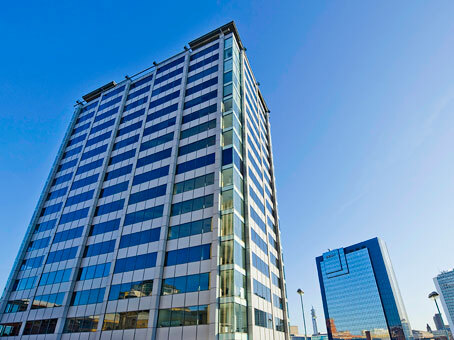 Below is a small sample of serviced offices in Birmingham, West Midlands that we work with. 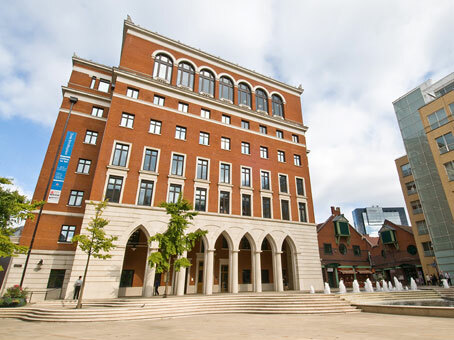 We have drafted some useful information regarding Birmingham below and there is a more detailed Office Space Guide to Birmingham at the bottom of the page. 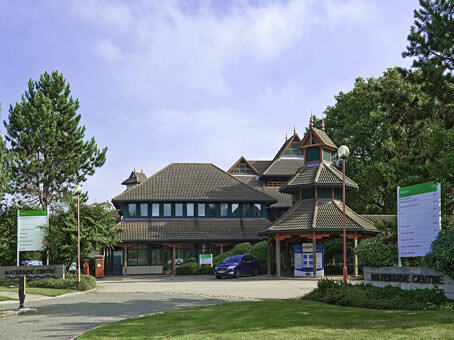 How do I search for serviced offices in Birmingham? The members of the TOPS team are experts in helping businesses find flexible serviced offices in Birmingham and the West Midlands. We work to understand your bespoke requirement and specifications and present to you a range of available options whether they are serviced offices, managed office space, co-working space or private offices. Why do so many companies establish office space in Birmingham? Birmingham is the largest city in the UK outside of the capital by population being home to just over 1.1 million people. Birmingham has a GDP of over £120 billion and even though it was once known as ‘the workshop of the world’ due to its high industrial output, nearly 90% of its output is now via the services sector. Birmingham is strategically well-located in the West Midlands – this served it well during the Industrial Revolution and continues to serve it in the modern era. 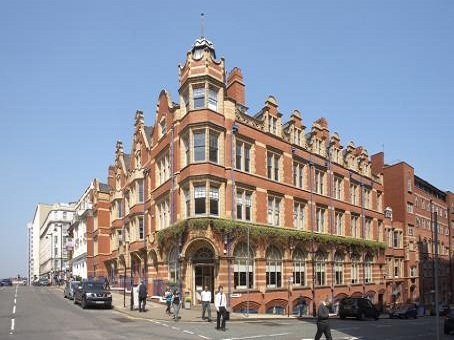 Recently, HMRC took just under 240,000 sq ft of office space in the city and the Royal Institution of Chartered Surveyors (RICS) took approximately 30,000 sq ft of office space in the city. There will continue to be further inward investment in the city with the proposals laid out for HS2 – Birmingham and the West Midlands are set to be a major hub for Phase 1 of the network and this is set to create 25,000 new jobs in Birmingham and generate an increase in revenue of £4billion for the region. It will also result in a reduced travel time between Birmingham and the capital of just 49 minutes. 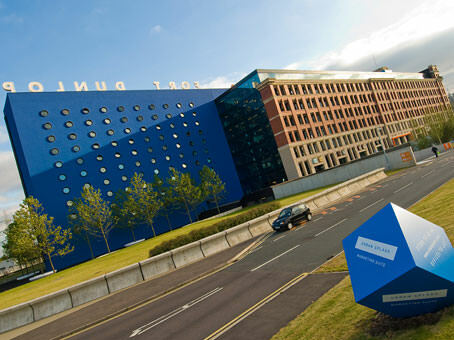 Are there many flexible serviced office options in Birmingham? All of the major serviced office providers operate in Birmingham and collectively they provided more than 200,000 sq ft of extra space in 2017. 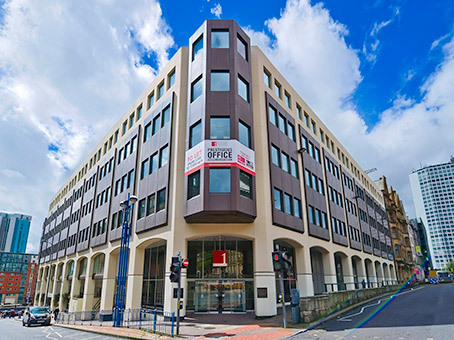 Renewed office space take up from Regus, MSO Workspace, Alpha, and iHub in 2017 means that there are a growing range of flexible office options for entrepreneurs, freelancers, startups and SMEs in Birmingham. 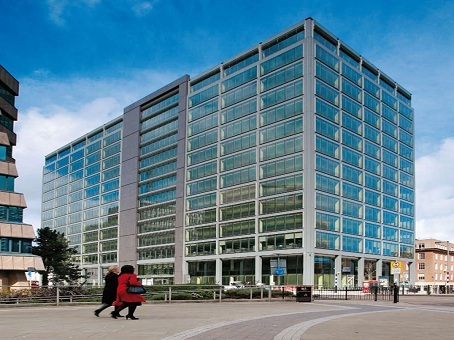 Larger companies including Laing O’Rourke and Kier also took occupation of managed office space options in Birmingham in the least year so there is a growing demand and supply of managed offices in Birmingham, also. It is predicted that there will be an even greater choice of flexible workspace options made available in Birmingham in the coming years as serviced office providers take up more real estate. What is the weather in Birmingham? What are the transport links like in Birmingham? If you would like to travel to Birmingham, the main train station is Birmingham New Street. The train station has shops, cafes ATM's, bathrooms and a First Class Lounge that provides Wi-Fi and complimentary refreshments. Where can I find latest rail travel updates for Birmingham? Please check our detailed Birmingham Office Space Guide with further information on living and working in Birmingham, below. Please contact us to advise us of your bespoke requirements and we will provide you with a FREE report showing the latest office space availability in Birmingham.